Central European Forum invites you to a screening of E-Team, a gripping documentary that introduces a team of intrepid researchers who risk their own lives visiting conflict zones to gather evidence and bring out report on human rights abuses. The screening, at 1:30 on Saturday 18 November, Atelíer Babylon, Námestie SNP 14, will be followed by discussion with one of the film’s protagonists, laywer Anna Neistat, currently Amnesty International’s Senior Director of Research. Moderated by Andrej Bán. STARRING)(ANNA NEISTAT, OLE SOLVANG, PETER BOUCKAERT, FRED ABRAHAMS, CARROLL BOGERT. Human Rights Watch is one of the world’s leading organisations that document human rights abuses around the world with the ultimate goal of ending them and bringing the perpetrators to justice. When atrocities are committed in countries held hostage by ruthless dictators, Human Rights Watch sends in the E-Team (Emergencies Team), a collection of fiercely intelligent individuals. This special rapid response team can be mobilised very quickly in times of armed conflict or crisis. 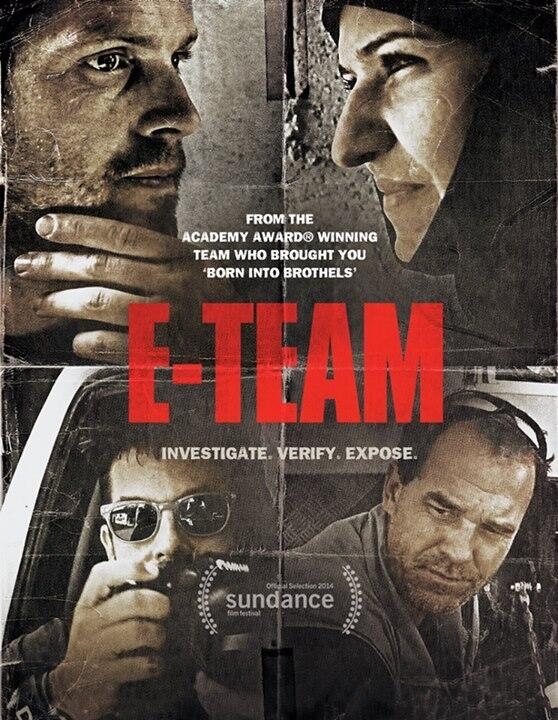 The gripping documentary film E-Team follows four of the team’s researchers, one of whom is Anna Neistat. It follows them at work and shows what motivates them to risk their own lives to document war crimes and report them to the world, and also presents their lives outside of war zones. 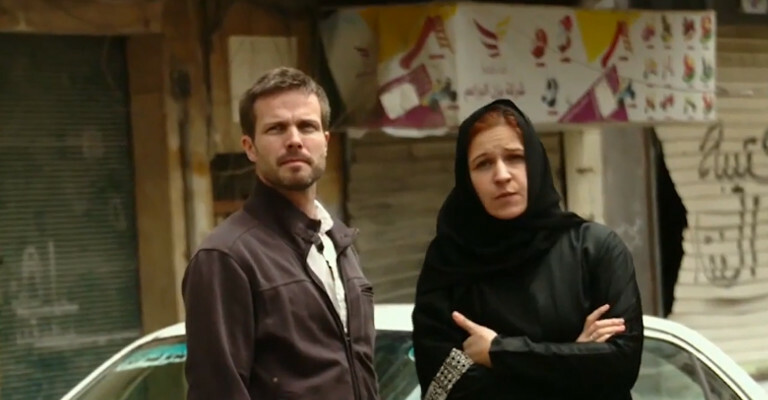 Filmmakers Ross Kauffman and Katy Chevigny take us to the frontline in Syria and Libya, where shrapnel, bullet holes, and unmarked graves provide mounting evidence of coordinated attacks conducted by Bashar al-Assad and the now-deceased Muammar Gaddafi. The film opens in 2013 just after cluster bombs dropped from Syrian planes have killed some 200 civilians, including many children. On the scene are Anna Neistat and her husband Ole Solvang, who listen intently to the testimonies of frightened Syrian villagers huddled together in a tiny apartment as the nerve-rattling sound of explosions continues. The film goes on to reveal how the pair managed to sneak into Syria, with Kauffman’s camera trailing Neistat and Solvang as they travel by car through Turkey in the dead of night. In Libya, their colleagues Peter Bouckaert and Ed Abrahams are shown interviewing survivors of Gaddafi’s attacks on protesters and other civilians in 2011, and photographing the charred bodies and mass graves of the dead. The crimes are rampant, random, and often undocumented, making E-Team’s effort to get information out of the country and into the hands of media outlets and criminal courts all the more necessary.